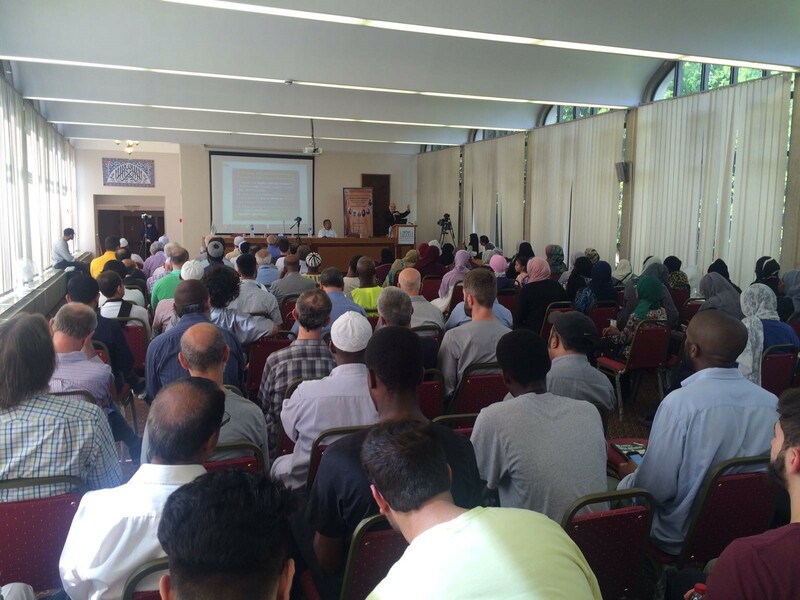 31st Annual Islamic Dawah Conference of Forum for Social Studies took place on Saturday 4th August 2018 at the library hall of Islamic Cultural Centre. 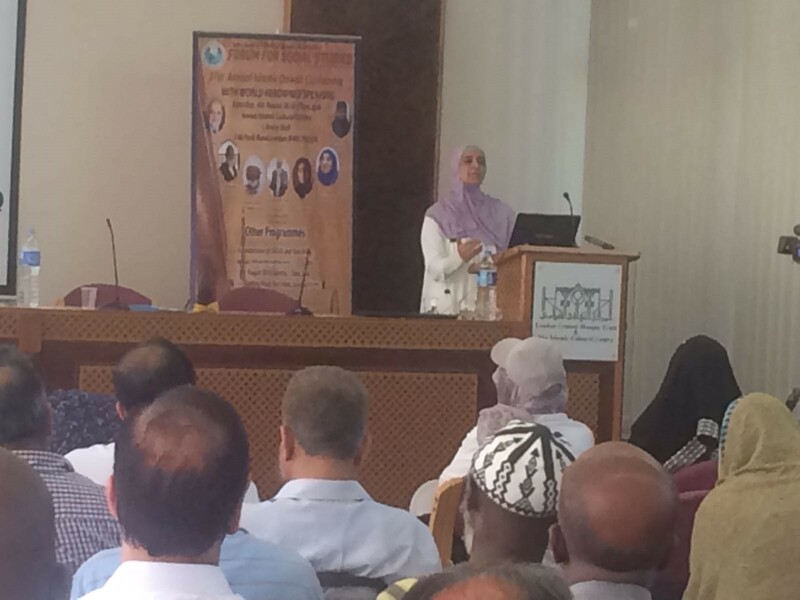 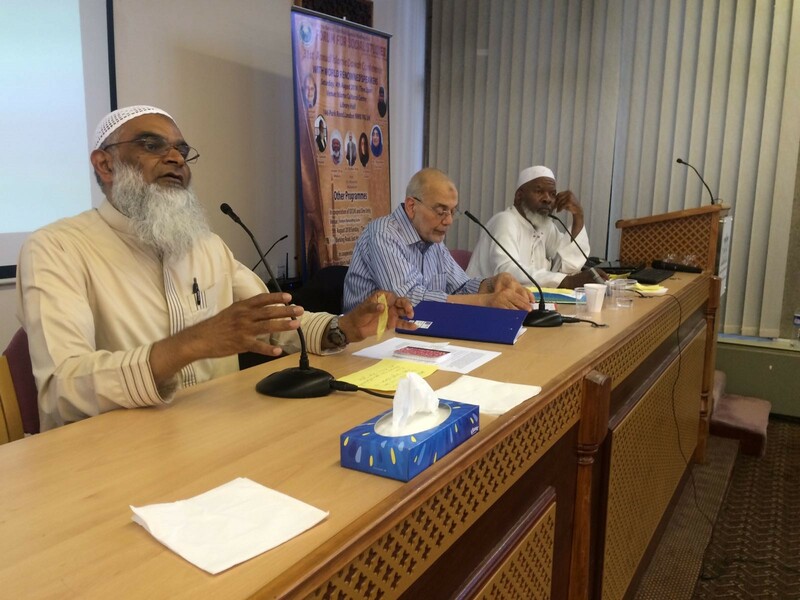 Speakers were from USA, Canda, Saudi Arabia and UK. 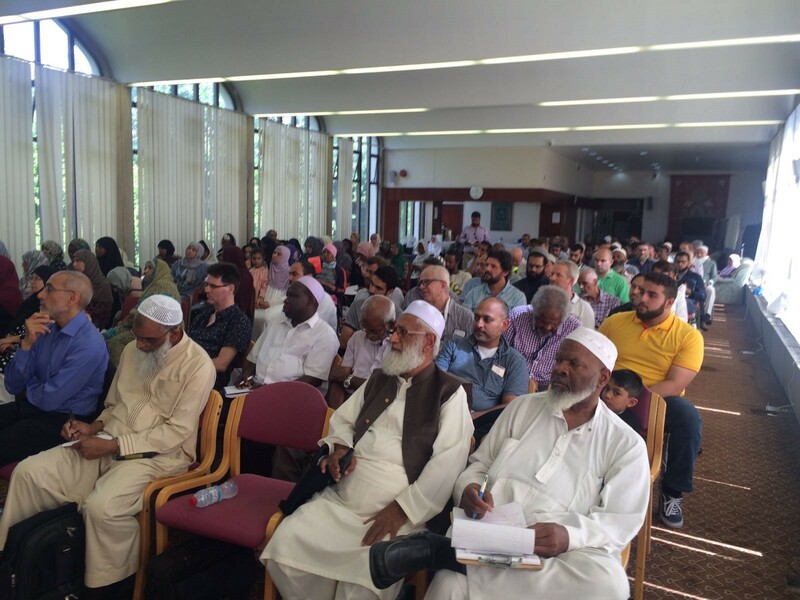 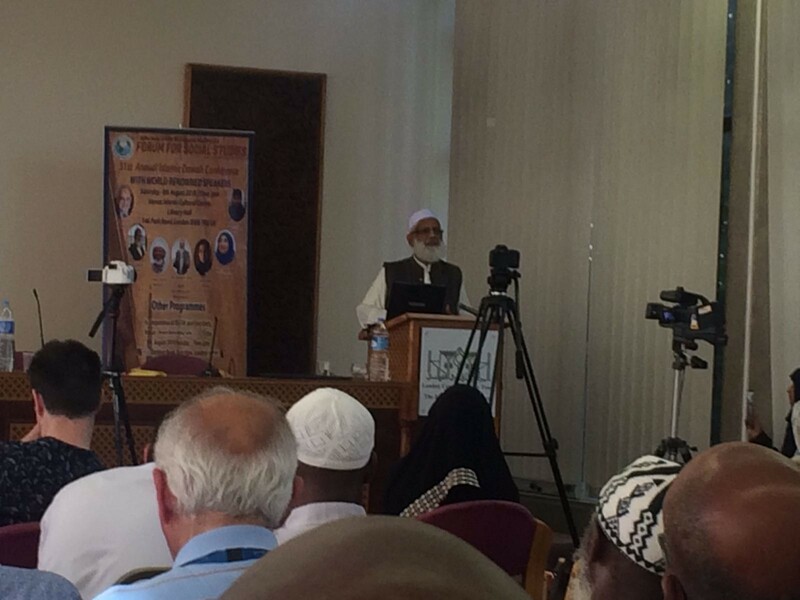 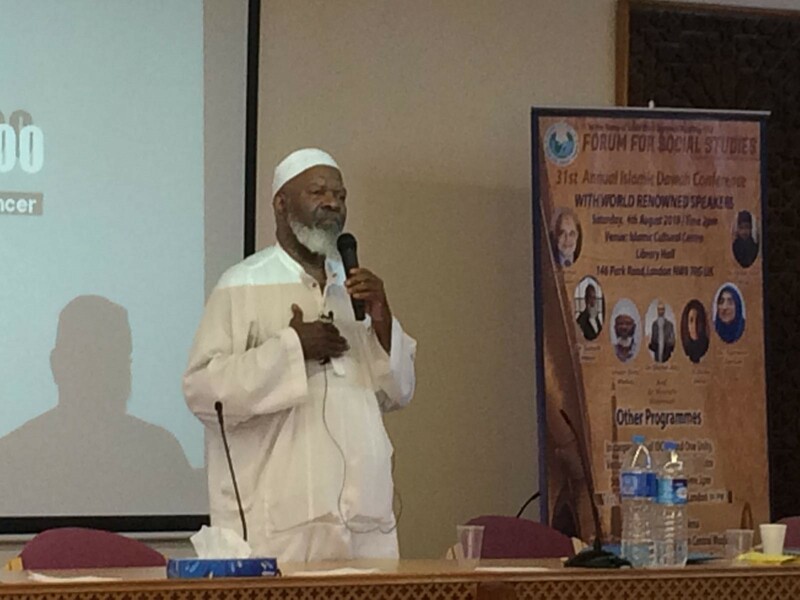 180 people from across the UK and abroad attended the conference.